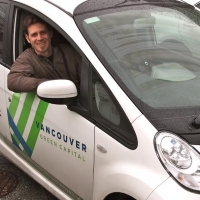 Founder and President of Big Green Island Transportation, based in Vancouver, J-M strives to spark new approaches to greening energy in BC. He drives an all-electric BMW i3. 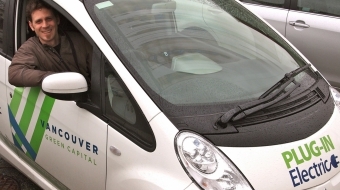 J-M Toriel is the founder and president of Big Green Island Transportation, based in Vancouver, J-M strives to spark new approaches to greening energy in BC.